We were blessed with glorious sunshine for the 2nd Carlsberg Pro-am held last Friday. The winning team was Revidge & Wilpshire Taxi company and included two members, John Reed and Malcolm Berry. Andy Duncan from PGA Lancashire remarked upon the many positive comments he received relating to the excellent golf course, the quality of the catering and the superb facilities on offer here at Preston GC. Events like these put us in the shop window of many golfers from around the north, therefore playing a strong part in the promotion of our club and bringing valuable income. Jon Bevan, a former European Tour player and twice PGA Cup team member, top scored in the PGA in Lancs Preston pro-am with a one-under-par 70. And his success fully justified his journey from Rhos-on-Sea, where he is a teaching professional, to the testing Fulwood course which attracted 19 four-man teams. Bevan rolled in six birdies, including three in a row from the sixth, which were offset by five bogeys as he won by a shot from in-form Richard Daniels, from Myerscough College and Houghwood's Barry Taylor. Meanwhile, Mossock Hall's Shacklady heads the Order of Merit by 93 points from Colin Maroney, of Bolton Old Links. LEADING SCORES: 70 Jon Bevan (Rhos-on-Sea); 71 Richard Daniels (Myerscough College), Barry Taylor (Houghwood); 72 Andrew Pickering (Carus Green); 73 Andrew Baguley (Leigh), Andrew Greenbank (Preston), Steve Parry (Hart Common). Saturday saw the Edwards trophy played for, with Keith Lee coming out on top with a fantastic score of 61 nett. Well done to the other strong performers of which saw 6 of our pupils in the top ten. Particular mention of Gav Timberlake again who is 0.3 away from reducing his handicap from 8 to 4 this year. Well done guys! Peter Finch will be offering group coaching on the driving range on a weekly basis. To all members and non members. 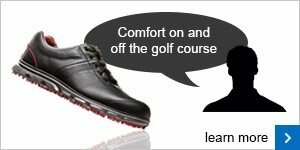 Group coaching is a relaxed environment with some sessions being on a roll up basis (no booking required, simply roll up and improve your golf) Peter will even supply the brews and biscuits during each group session. Take a look at the group timetable to see which groups are for you, and if you are interested, get in touch by clicking here. - Over 50's Group (Ladies & Gents welcome) - £10 per person Inc 50 Balls plus Tea, Coffee & Biscuits. 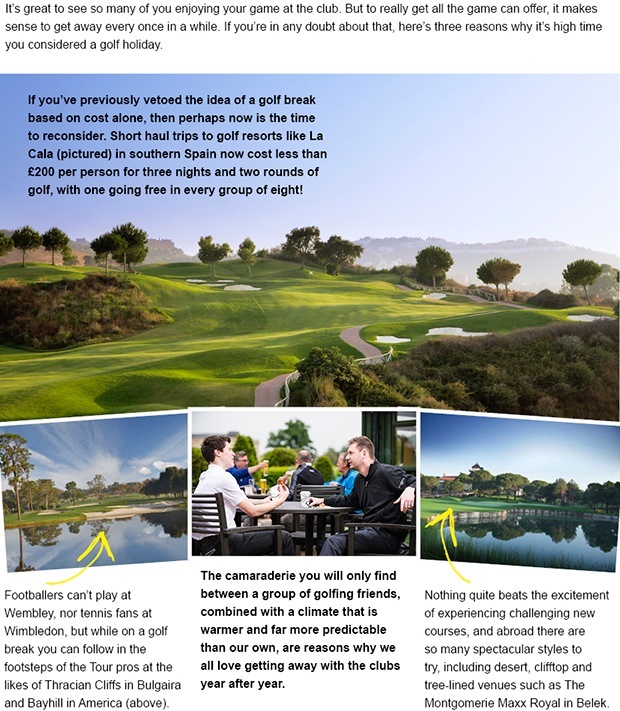 - Get Into Golf - £25 for a 5 Week Course. Balls NOT included. Minimum 6, Maximum 8 on group. Balls to be purchased weekly by golfer. - Gents Group Sessions - Open to ALL golfers - Members & Non Members - Invite your friends to come £54 for 4 weeks of 1 1/2 Hours coaching. Balls NOT Included. - On Course Sessions & Short Game Sessions - £25 per person for 2 1/2 Hours - Minimum 3, Maximum 4 on Session. To see a table of the weekly classes, click here. All equipment and facilities included. NOTE: packed lunch or money for lunch from the clubhouse needed. Junior Weekly sessions are on hold until 1st September due to summer holidays. We will be holding an afternoon MEET AND GREET on Monday 11th August from 4pm for Parents/Guardians to sign up for the NEW junior coaching programme, but also get to know Peter and dates and times for the new coaching programme. I have thoroughly enjoyed my first 4 months working at Preston Golf club. The members have made me feel welcome and I'm starting to get to know more and more members as time passes. I have recently started playing with members on the occasional Saturday in the club competitions. If anybody fancies a game sometime then feel more than welcome to ask and we will arrange it. I have passed my first year P.G.A exams of which I received my results this month and look forward to starting my second year in October. The new BIO CELL driver from COBRA has performed brilliantly on the flightscope producing great ball speeds and distance. Also, you can easily tune this driver to maximise distance with great amount of loft adjustability with an added draw setting to straighten up your drives! NOW REDUCED TO £199 the new BIO CELL driver is a great buy and is definitely worth a try on the flightscope! You can call the professional shop to book a driver fitting today. We have also discounted the 2014 Titleist 913 Driver which has been a great seller. 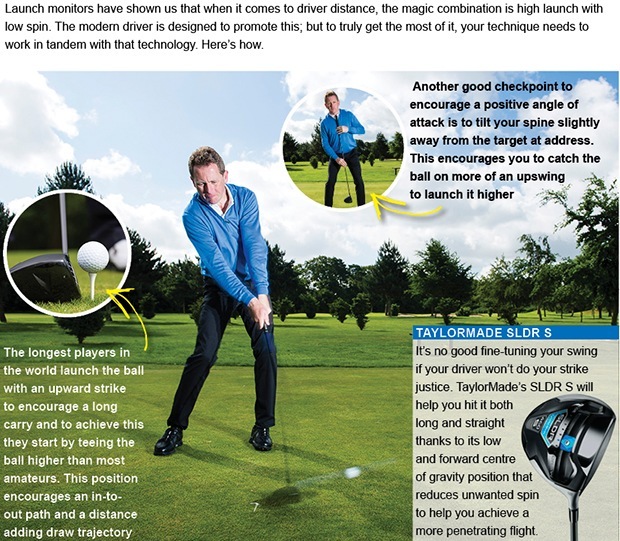 This driver has recently been reduced to £199 FROM £259 which is an excellent buy. The Titleist 913 driver is also adjustable which allows you to change the flight of your shots. The professional shop currently has an offer on SRIXON AD333 golf balls. BUY 3 DOZEN AND RECEIVE 1 DOZEN FREE for a limited time only! The new clothing collection from Nike golf has recently arrived in store, including a wide range of polo shirts in various colours and sizes! Starting at just £34.99 these are good value for money and if you spend over £35 on Nike clothing you will receive a FREE Tiger Woord or Rory McIlroy cap! The new shoe ranges from ECCO have also landed in store and are available in all sizes. The new range Boasts ingenious and innovative design features to enhance your comfort and performance, and with hybrid styles that can be worn both on and off the fairway, a pair of ECCO men's golf shoes will help distinguish you as a serious player. Lots have people have taken advantage of the offer on the new Cleveland RTX Wedges. Currently retailing at £74.99 however, we have an offer where you can trade in your old wedge and get £25 off a new Cleveland RTX wedge! We have various loft and lie combinations in stock. Also we have the demo wedges which mean you can 'TRY BEFORE YOU BUY'! 20% OFF ALL 2014 PUMA CLOTHING. The professional shop has a wide range of pencil bags, stand bags and cart bags. ALL WITH 10% OFF! We stock a variety of different brands such as; COBRA, Titleist, Callaway, TaylorMade, PING, adidas, Motocaddy and Powakaddy. The new PING G30 woods and irons are now in store. Are you looking to strengthen your woods line-up? Perhaps you’re in search of a new set of irons? 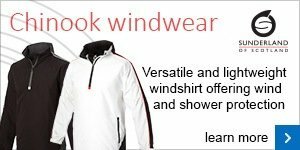 Watch our video and speak to the team about the new range and how they can benefit your game. Do you really need an excuse to get away? ...is extra value for money! That's because the FootJoy DryJoys Casual golf shoes are suitable for the fairways and away from the course. Versatile golf shoes have been an emerging trend over the last few years and these are right up there.